The London Youth Games, formed in 1977, it is the largest annual youth sporting event in Europe taking place over 9 months and engaging 126,000 young Londoners. There are 45 competition days for 33 different sports including inclusive competitions for young people with disabilities. 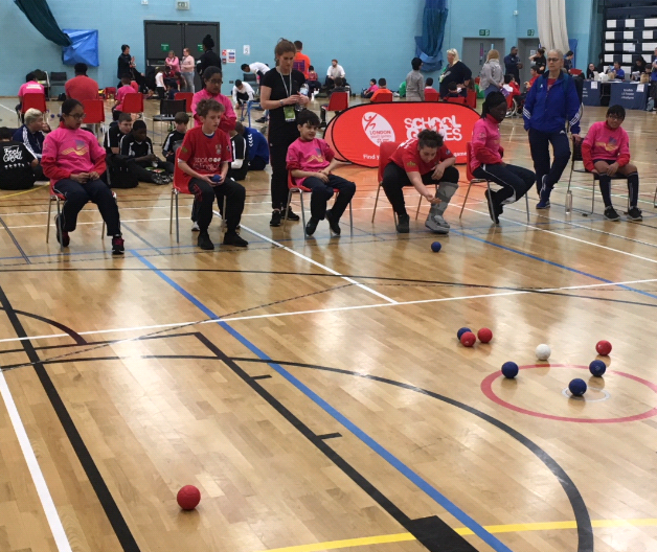 London Youth Games’ climax is the finals weekend at Better, Crystal Palace National Sports Centre on the 7th/8th July where it is a truly special sporting occasion with plenty to do even when not competing. London Youth Games is an inter borough competition, so entrants must either live or go to school in one of the 33 boroughs to be eligible to compete. The Islington entry, team selection and training of the youth games teams is co-ordinated and managed by the GLL Community Sports Development Team on behalf of Islington Council. This form of entry is unique to the London Youth Games, and clubs often find themselves with squads split across Boroughs, so team mates end up competing against each other. The London Youth Games represents the pinnacle of competition for many of the young people. It offers many ‘minor’ sports a chance to showcase their talented individuals and is an occasion for participants to experience high level competitive sport which may not be as frequent as it is with some mainstream sports. 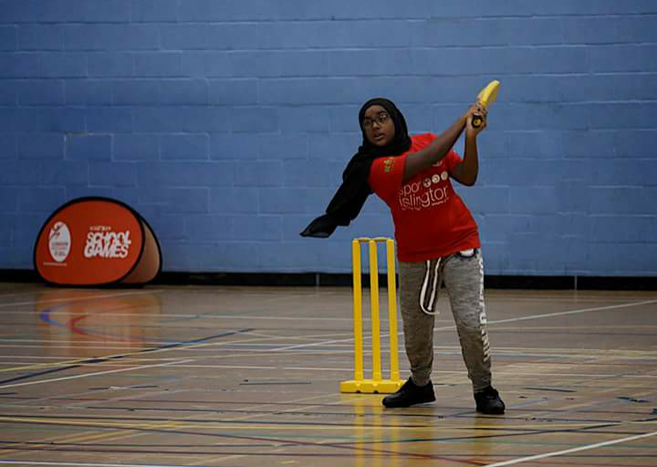 London Youth Games currently operates with 19 national governing bodies to ensure the competitions are in line with their visions for how young people should compete. It inspires and offers the opportunity to progress within a number of sports. Rio Ferdinand, Maggie Alphonsi, Mo Farah and David Weir all started as Youth Games athletes. 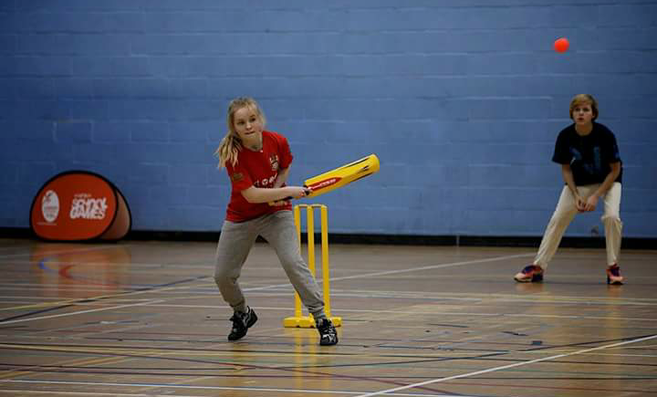 Whilst being an opportunity for competitive sport, it should develop a sense of pride for participants as they are representing their borough, which is testament to the amount of practice they have already put into their sport. So far this season Islington have competed in 5 events; male cross country, female cross country, male cricket, female cricket and Boccia. From these sports Islington are ranked 20th in London in the Jubilee Trophy, but with at least 23 more competitions to be included for the total there is a lot more to play for.